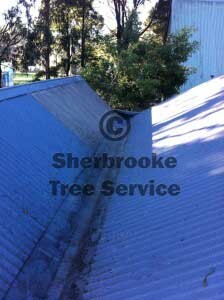 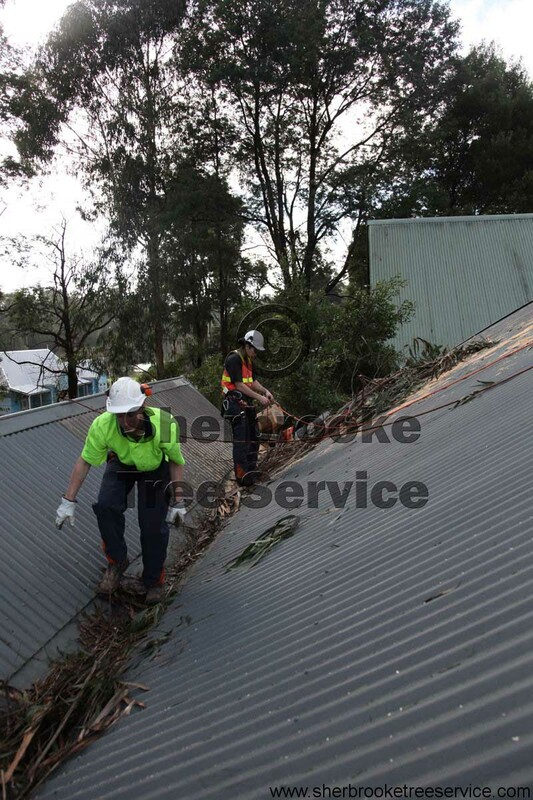 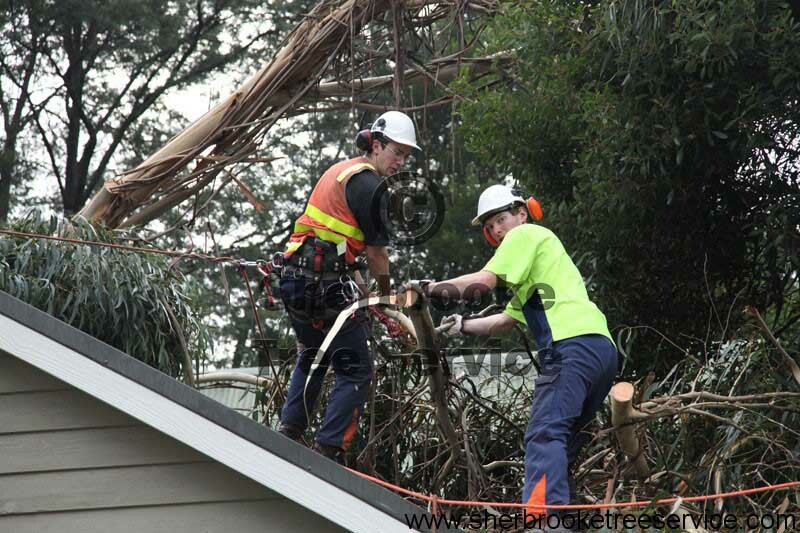 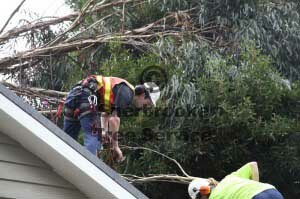 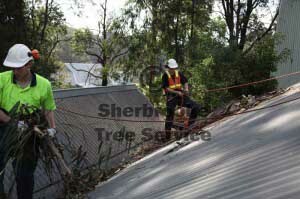 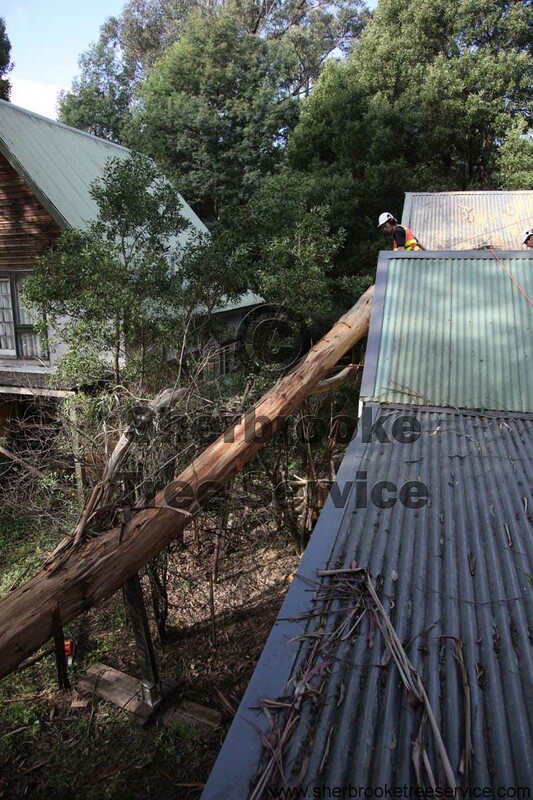 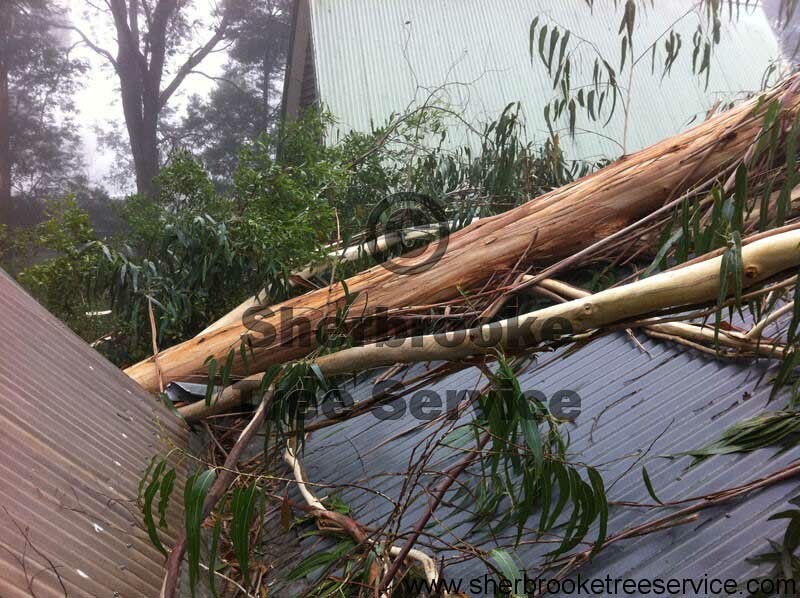 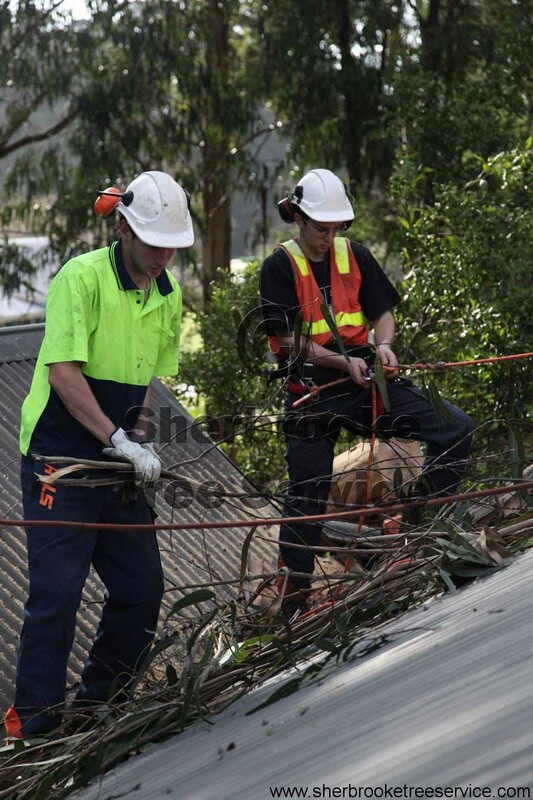 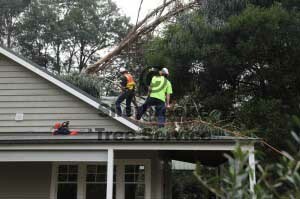 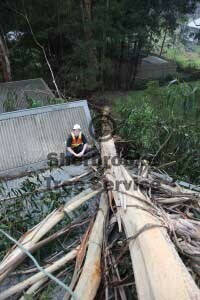 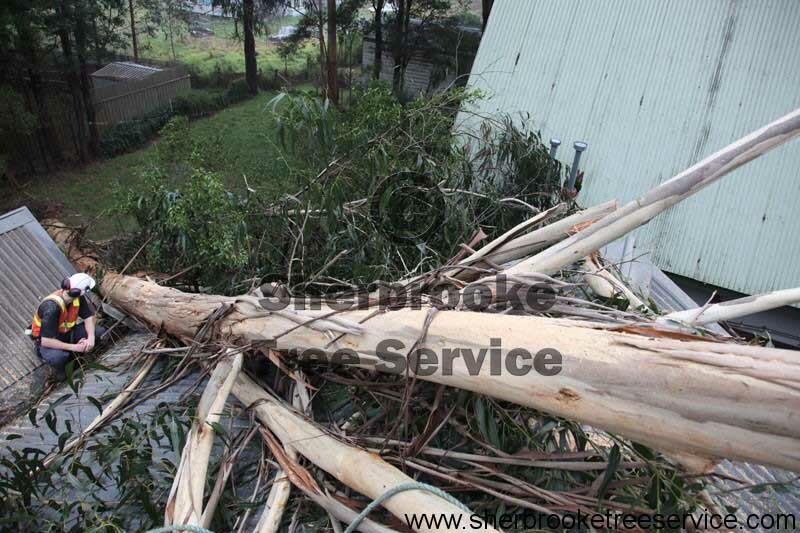 An emergency job came up where a tree had fallen onto the roof of a house in Cockatoo. 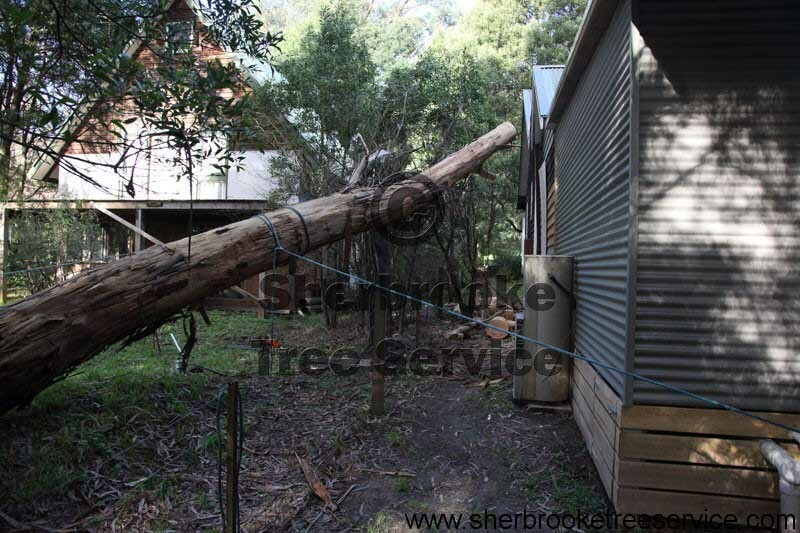 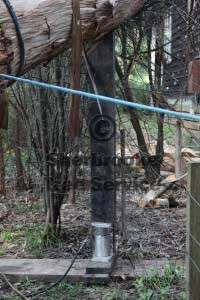 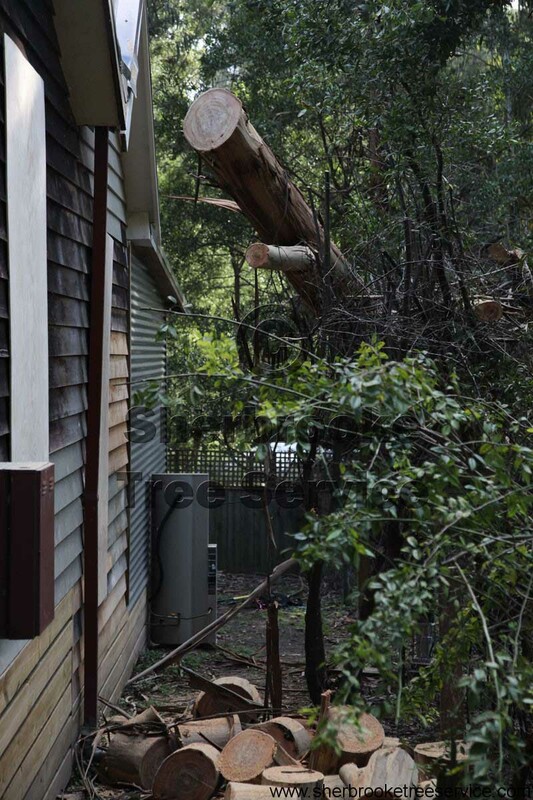 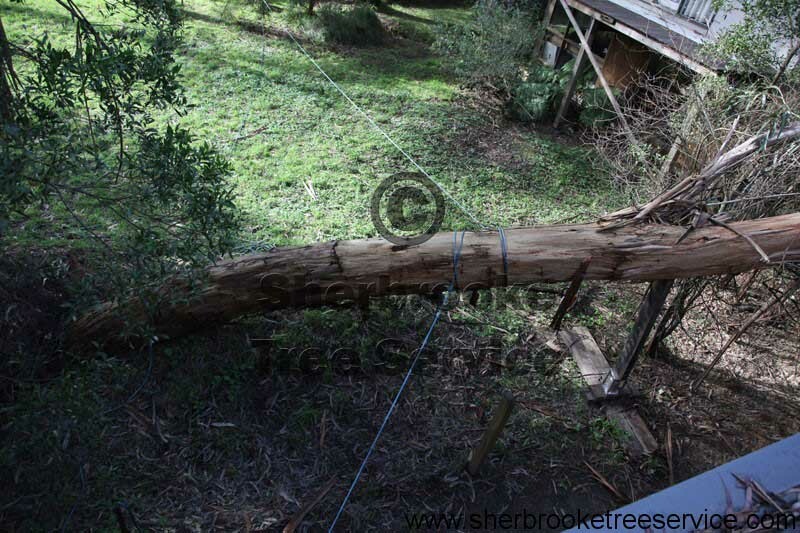 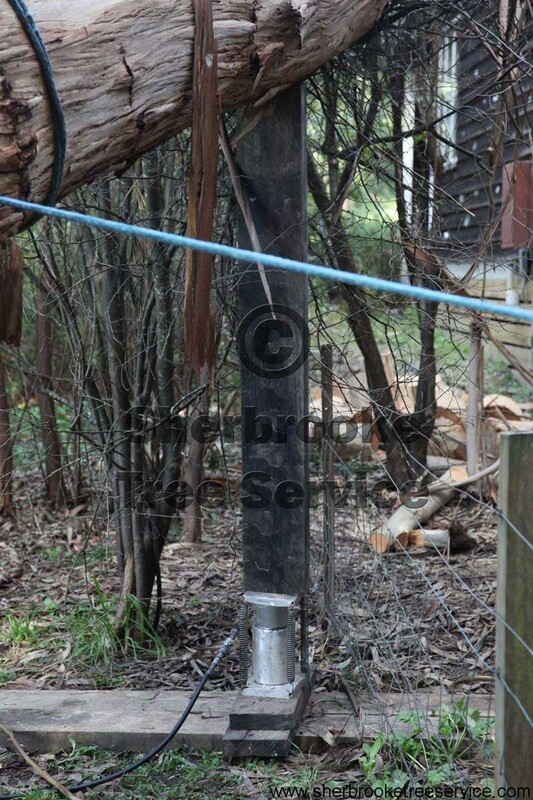 The tree had caused structural damage to the house, and the pitch of the roof made access quick difficult. 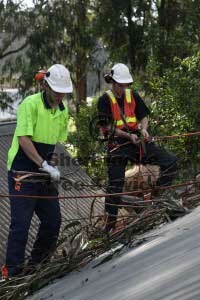 When we work close to the edge of roofs, or the pitch is too great to work safely on we use rope access systems to keep us safe. 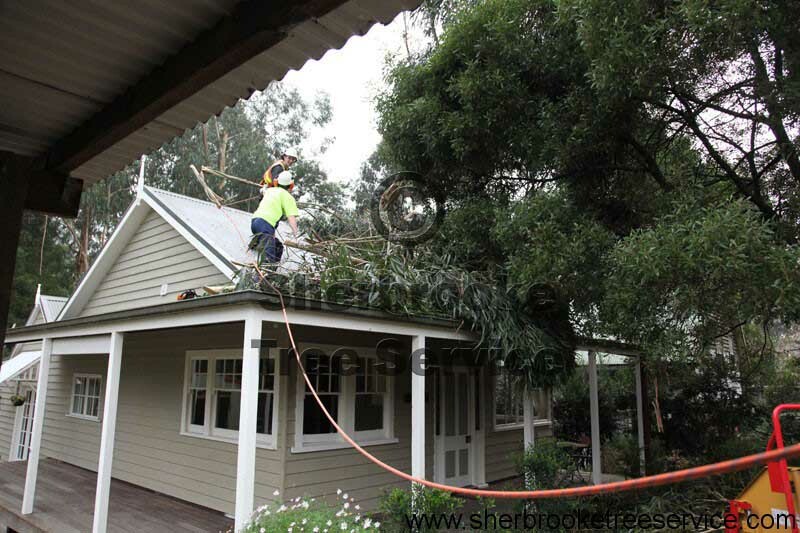 We used our heavy lift tree jacks to lift the tree from the roof, allowing us to handle the tree under control. 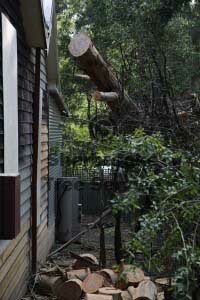 The tree had tipped out of the ground after some very heavy rain, landing on the roof of the house. We stabilise the stem so it can’t slide any further then take the weight off the roof. All the branches were then chipped and the mulch taken away.